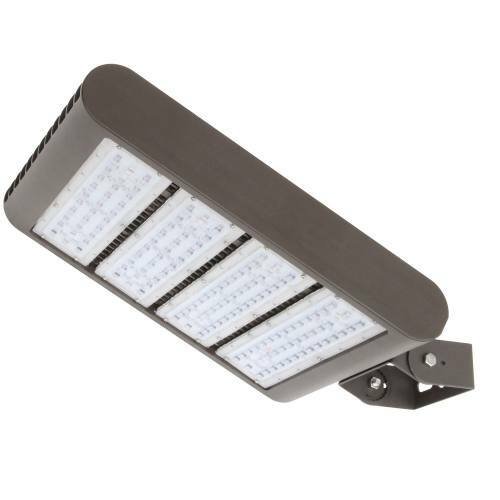 Bright, efficient and durable LED outdoor lighting. 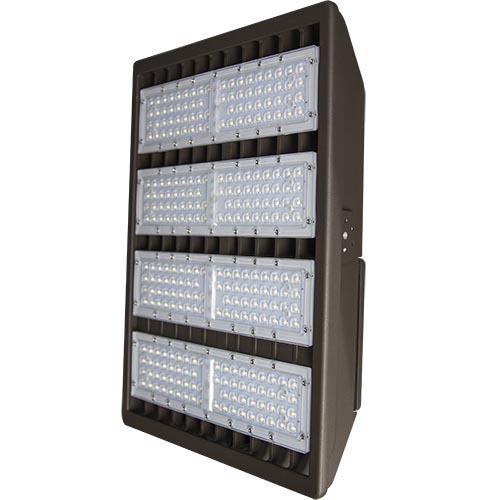 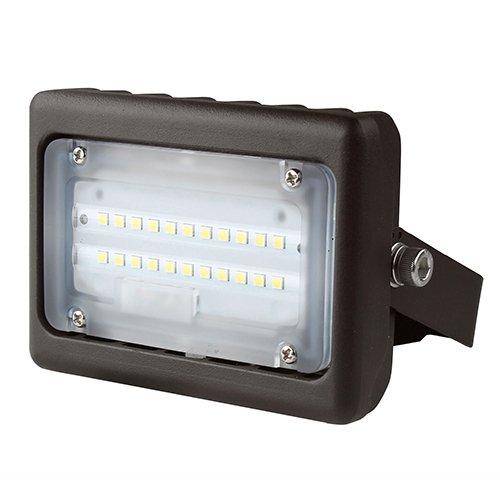 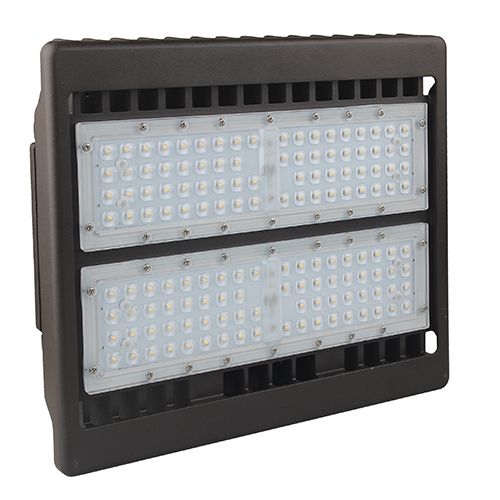 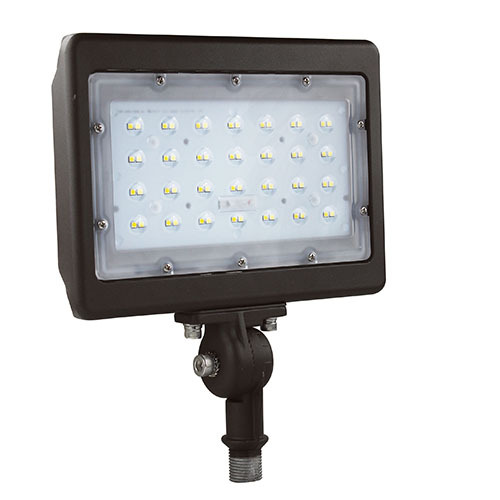 We stock bright and energy efficient outdoor LED floodlights and flood/area combo lights. 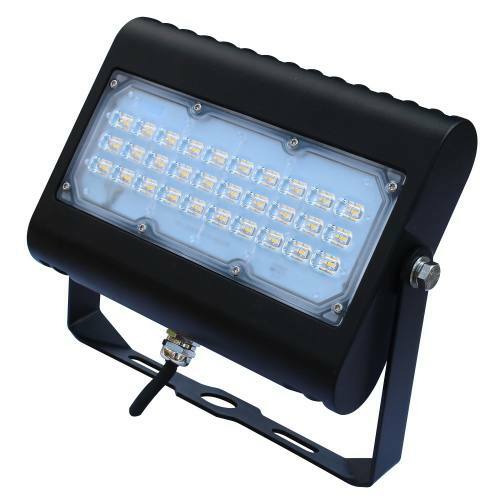 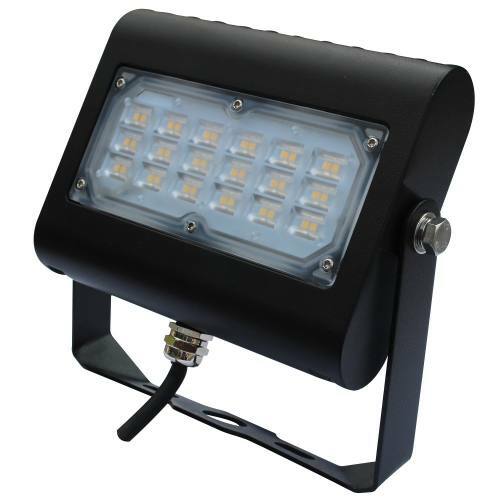 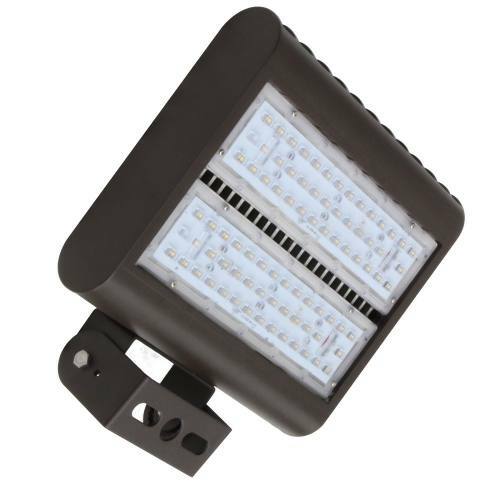 These bright LED flood lights are great for illuminating parking lots, entrances, outdoor ball courts and have the extra benefit of deterring crime, vandalism and boosting overall safety. 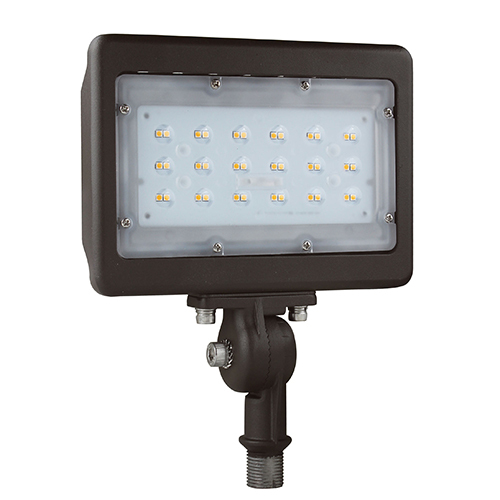 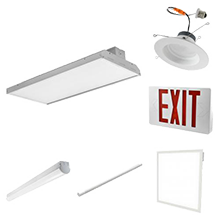 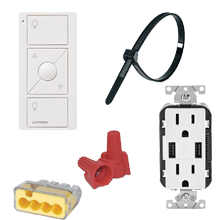 These LED area lights are built tough and sturdy for many years of dependable use. 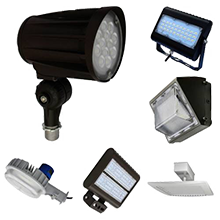 All are in our US warehouse and ready to ship.